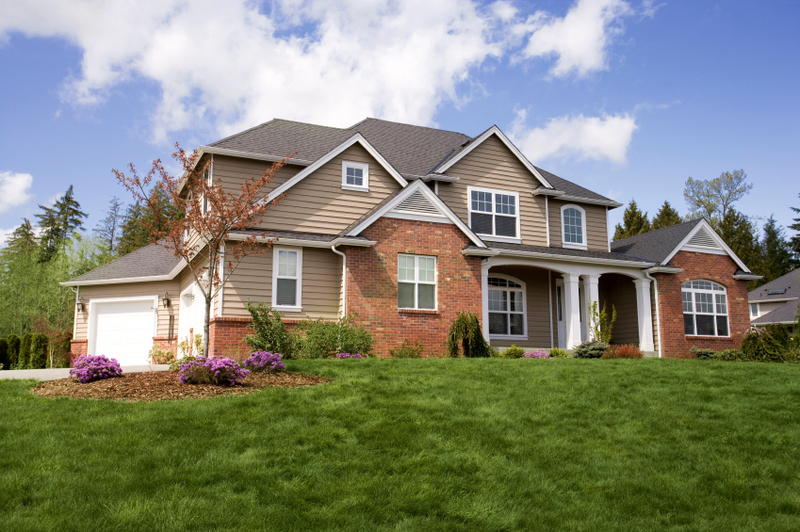 Here at Bud Greenup Real Estate & Auction we have a wide variety of residential properties to offer. We are not limited to the Smiths Grove or Warren Co. area. We service any of the surrounding counties including Logan, Butler, Simpson, Allen, Edmonson, Barren, Northern Tennessee and more. Please review our listings and let us represent you in the purchase of a new home.